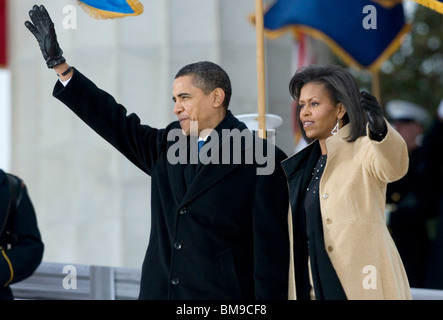 U.S. President Barack Obama and U.S. First Lady Michelle Obama wave from a balcony December 10, 2009 in Oslo, Norway. 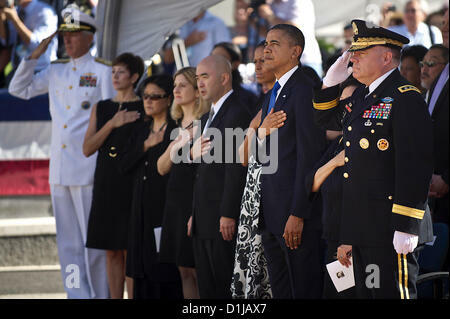 US President Barack Obama, First Lady Michelle, Navy Adm. Samuel J. Locklear III, Army Pacific commanding general Lt. Gen. Francis J. Wiercinski, and Inouye family members stand during the playing of the national anthem in honor of Senator Daniel K. Inouye during a memorial service at the National Memorial Cemetery of the Pacific December 23, 2012 in Honolulu, HI. 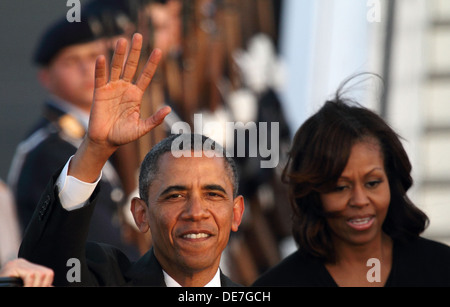 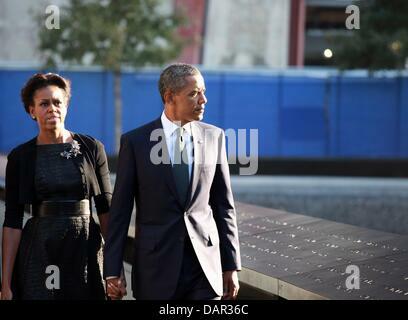 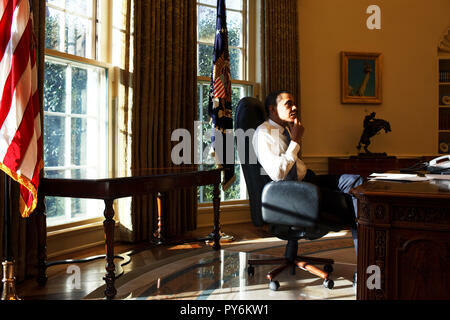 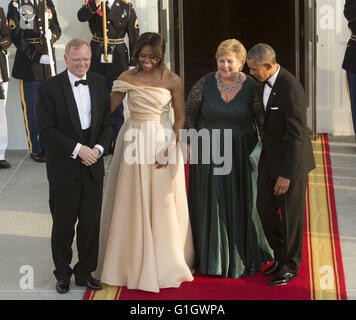 The US President Barack Obama and First Lady Michelle Obama at Prague Castle in Prague, 4 April 2009. 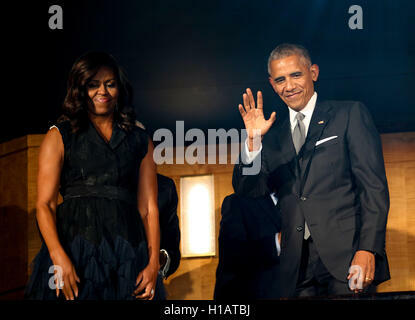 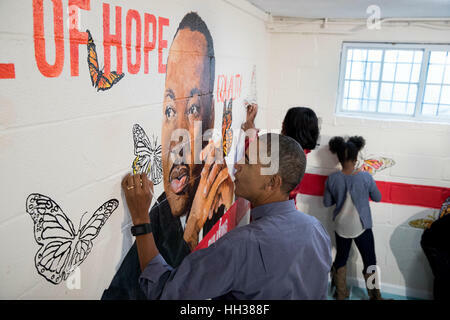 President- Elect Barack Obama and Michelle Obama at the We Are One Concert. 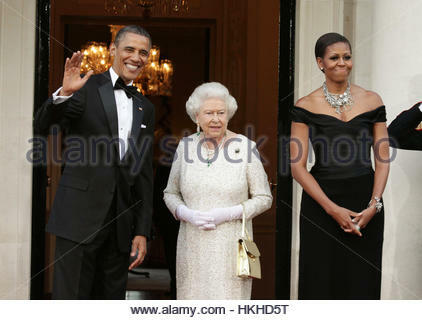 File photo dated 25/5/2011 of US President Barack Obama and First Lady Michelle Obama welcome the arrival of Queen Elizabeth II at Winfield House - the residence of the Ambassador of the United States of America - in Regent's Park, London, as part of the President's State Visit to the UK. 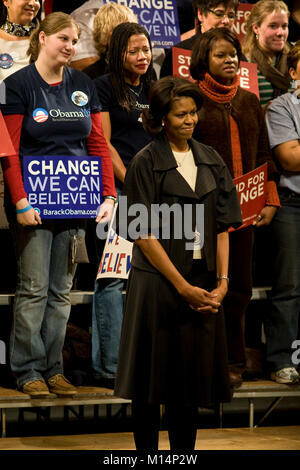 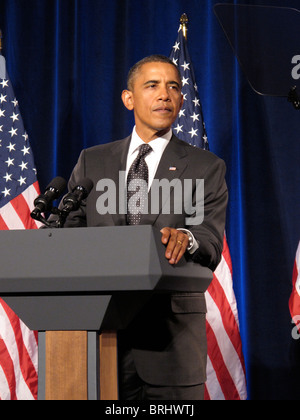 A campaign rally in Columbia, South Carolina, for then Senator, and candidate for President of the United States, Barack Obama.